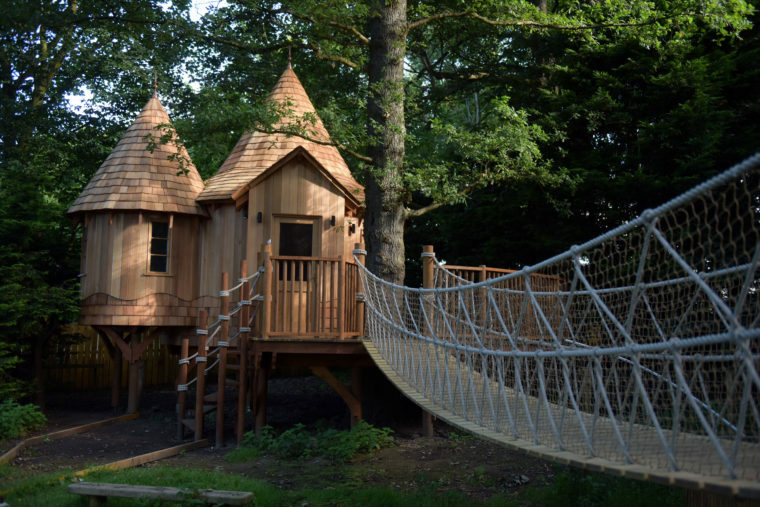 We understand that the enduring appeal of the great outdoors begins in childhood, so what could be better than having a nursery treehouse for generations of young children to enjoy? 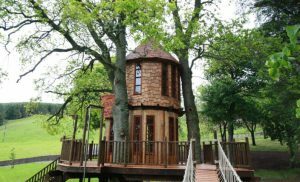 This summer, Blue Forest completed a picture-perfect treehouse nestled in the woodland grounds of a children’s nursery in Scotland. From slides to mini zip wires, this playhouse has been designed to keep energetic and inquisitive children entertained outside for hours. It may sound like the stuff of children’s novels, but treehouse classrooms are increasingly recognised as facilities that can offer new and engaging learning experiences to school children of all ages. It’s a much more inspiring way to utilise space than the usual brick buildings or porta-cabins often used by schools and will inevitably cultivate more creativity in the users. Blue Forest used the surrounding beauty of the Scottish countryside to create a one-of-a-kind, organic design that invites a wholesome connection with Mother Nature. The separation of space from the main nursery will likely also inspire new ideas and games.